When established in 1991, Cathy-Lea Academy of Performing Arts was unique in its performing arts curriculum. Over 25 years we have developed programs that offer students a comprehensive performing arts education and enable them to become the best they can be in their chosen genres. 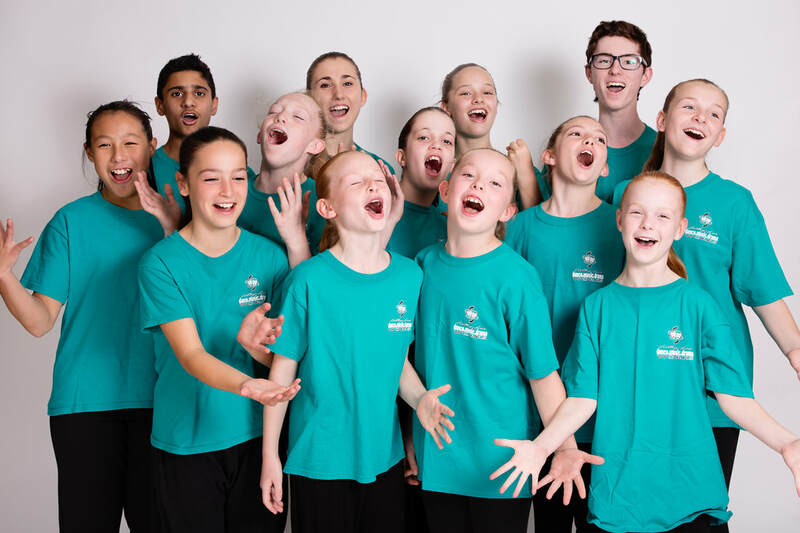 Cathy-Lea training has launched scores of young performers into careers in Dance, Musical Theatre, Dance Medicine and Performing Arts Education. 25 years on, Cathy-Lea still offers "the works" in performing arts education from teachers who are experts in their fields, be it Dance, Music or Drama. Our all-abilities philosophy, inclusive practices and streamed classes for specific needs enable us to teach talented elite students in our Elite Training Program, recreational students in our general classes, students with disabilities either in mainstream or in a supported settings and male students in boys' only classes or mixed-gender groups. We also have students of varied cultural backgrounds across all our programs and teach tolerance and respect of others' in our programs. For 30 years Cathy-Lea has been committed to offering children exceptional opportunities in the performing arts. She has directed plays, musicals, Rock Eisteddfods, dance productions, concerts, cabarets and community performances. In 2015 alone, Cathy-Lea students performed in Disneyland Hong Kong and competed in an international Hip Hop competition, finishing in the top 14 in the world in their division! Students from the Elite Training Program won every aggregate award and the overall teachers’ aggregate at the Southern Dance Festival in September. ​All this as well as music soirees, a musical production, concerts and performances at Berwick Show, a retirement home, inter-school galas, DCI and other community events. Classes are limited to a maximum of 16 students in large studios with smaller numbers in smaller spaces. We employ assistant teachers as required to ensure we re able to meet the individual learning needs of all children. 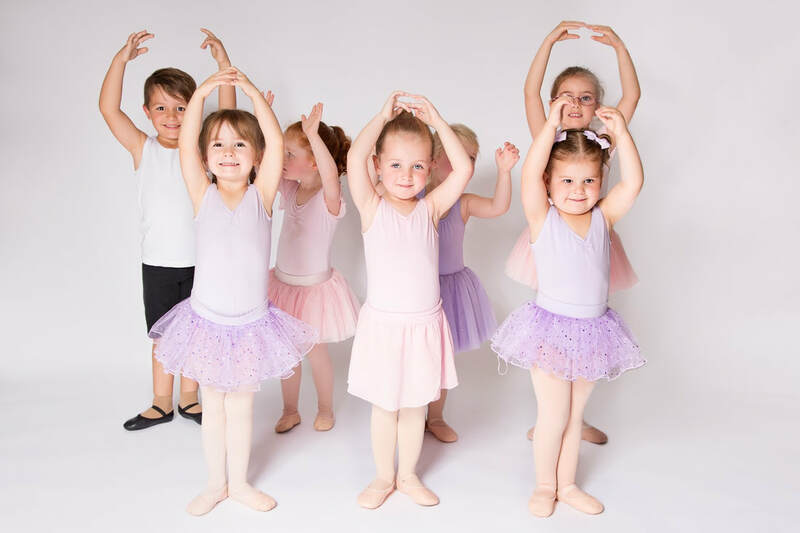 ﻿The teaching staff at Cathy-Lea are all experts in their fields including highly qualified educators and trainers, sports medicine practitioners and current performing arts industry professionals.